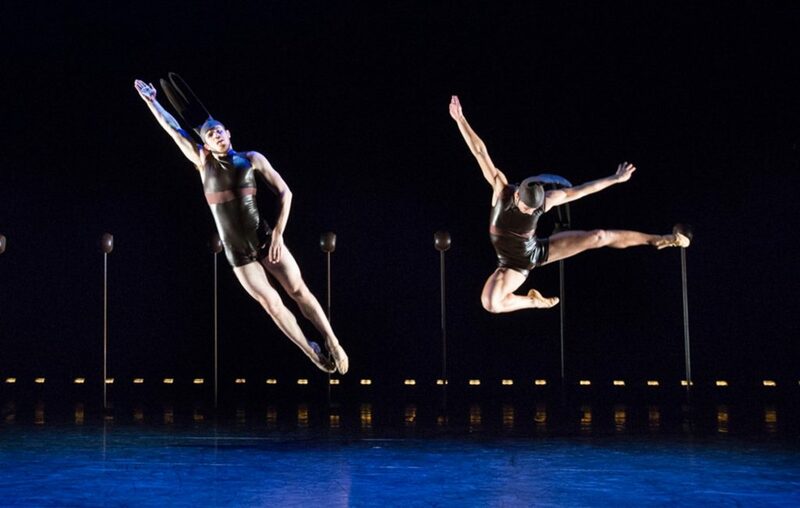 Join BalletX for our debut tour to The Princeton Festival in Princeton, NJ! The Princeton Festival is New Jersey’s premier performing arts festival, featuring nationally-renowned professional artists in more than 10 different types of performances plus a dozen free lectures and special events each June. We produce fully-staged musical theater and opera productions and present a varying offering of jazz, chamber music, a cappella and symphonic concerts; piano, organ, choral and dance recitals; world music, a piano competition, a conducting master class, lectures, educational programs … and more.